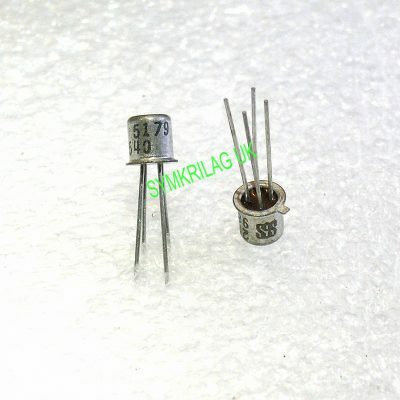 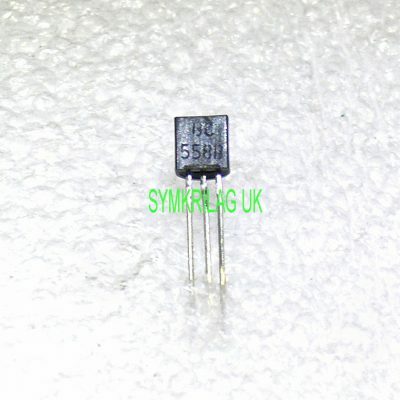 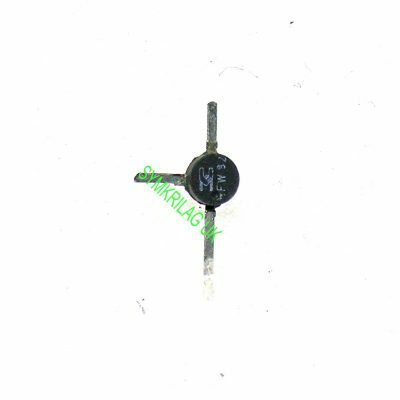 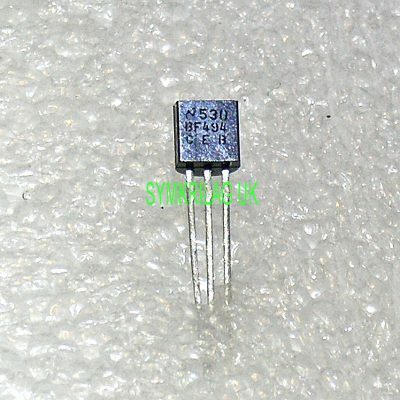 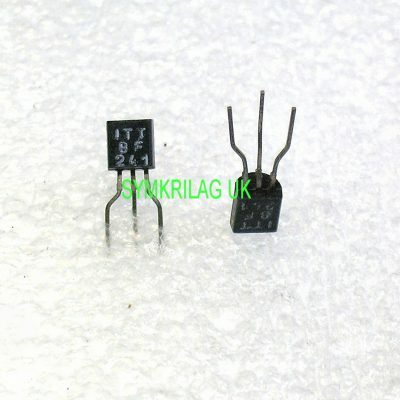 BC558B -30V,-100mA, PNP AMPLIFIER TRANSISTOR,TO-92, 10 PIECE OFFER! 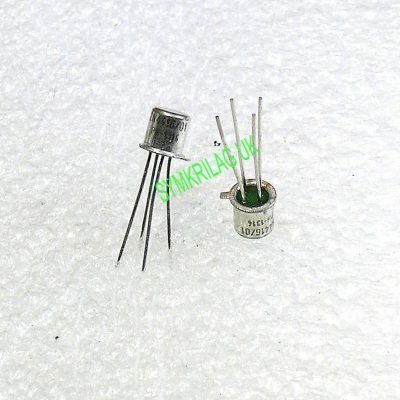 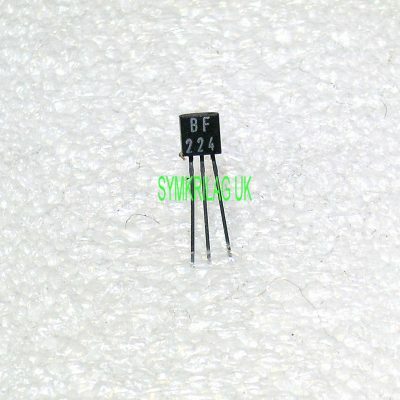 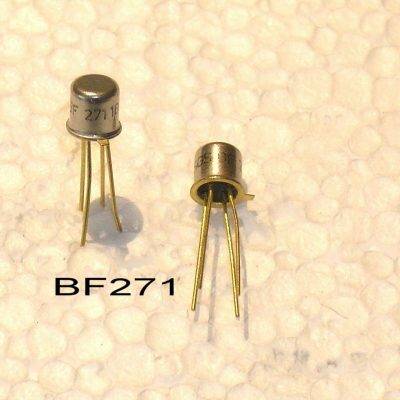 BF241 ITT AM/FM AMPLIFIER TRANSISTOR TO-92 / 10PC OFFER! 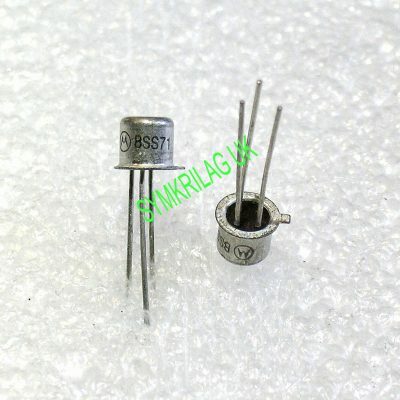 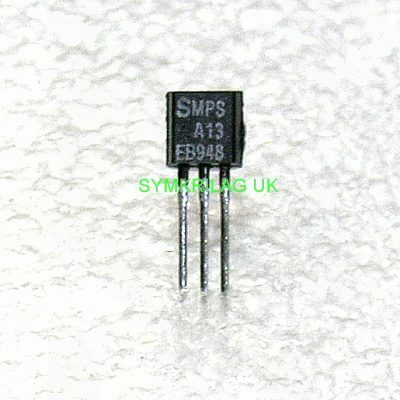 MPSA13 SIGNETICS 30V,100mA,NPN DARLINGTON TRANSISTOR,TO-92,10 PC OFFER!